It is a big decision to make a change in your career. The are a multitude of reasons candidates approach us to assist them in finding a new career path. Some candidates are looking at taking that leap and pushing themselves forward toward senior management positions, others are wishing to change industries for professional growth and some are simply moving areas and would like their workplace to be more local and convenient. 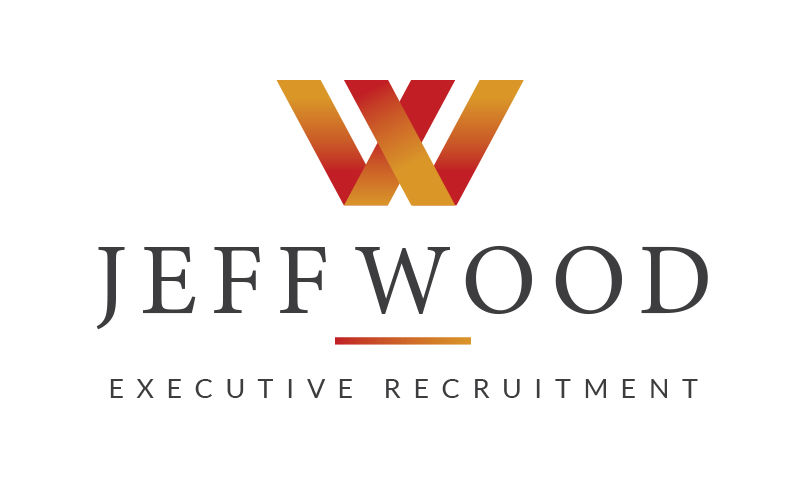 At Jeff Wood Executive Recruitment we understand that every candidate has their own personal and professional reasons they are wanting to seek new employment and we ensure that those reasons are reflected in the positions they are introduced to. 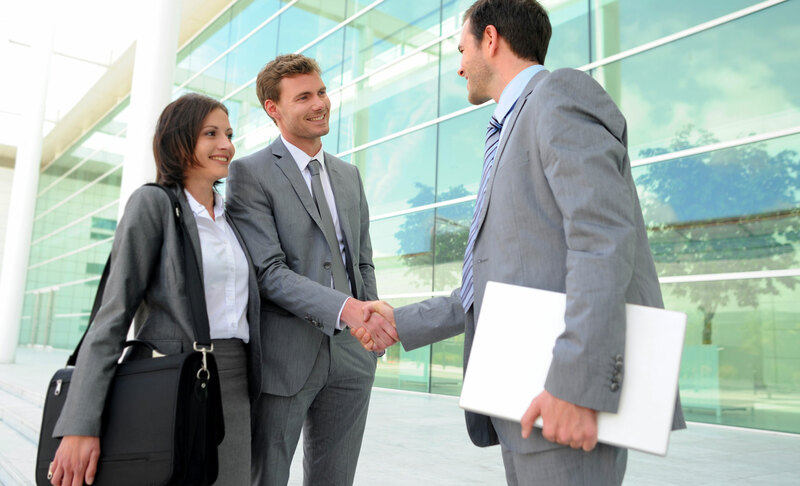 Our team of recruitment specialists cater to all professionals across a diverse range of industries and provide an all-inclusive service from the initial phone enquiry through to offering continuing support after your placement, which is one of the many advantages of going through a recruitment agency with thirty years’ experience. We will ensure throughout the entire process of your application that you are represented in a way which reflects your personality, your ambitions and your industry experience which will inadvertently marry your career to your perfect employer. Our experience in the industry has seen us work with a very diverse range of large and small corporations and governing bodies sourcing the right candidate for the right job. Our successful placements include organisations such as the Gold Coast Commonwealth Games, Queensland Airports, Currumbin Wildlife Sanctuary, National Trust of Australia (QLD), Busy at Work, Gold Coast Cabs, The Arts Centre Gold Coast, Bond University, Nortec, and Foxtel to name a few. We take pride in not only establishing relationships between candidate and employer but between candidates and our agency. We understand that circumstances in life change as does your career requirements and will work with you to provide a career path that you will challenge, fulfill and satisfy you in years to come. Contact our Gold Coast office today to discuss the opportunities available in your industry. find the right fit every time. We cater to all recruitment types and guarantee results. Contact Jeff Wood Executive Recruitment today.